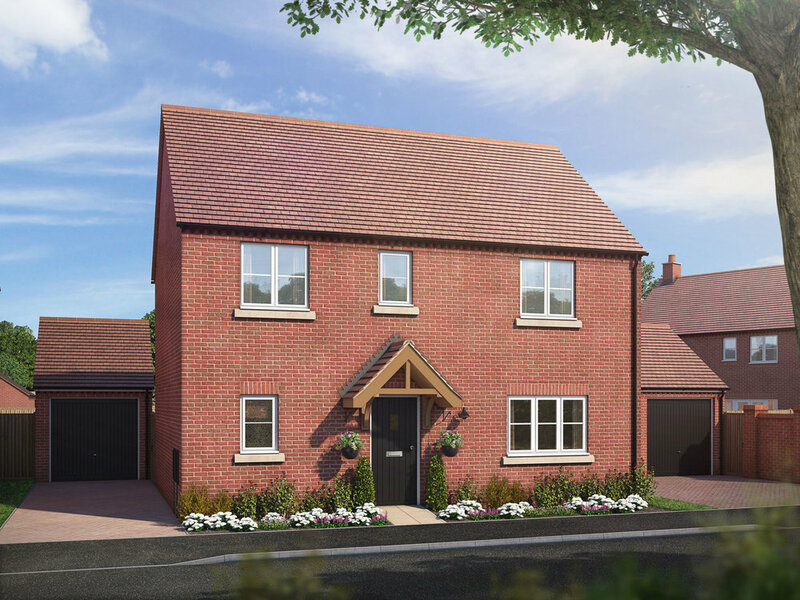 A delightful collection of two to four bedroom homes in the picturesque village of Hallow in Worcester. This is an area full of character and tranquillity, with everyday conveniences to go with it. 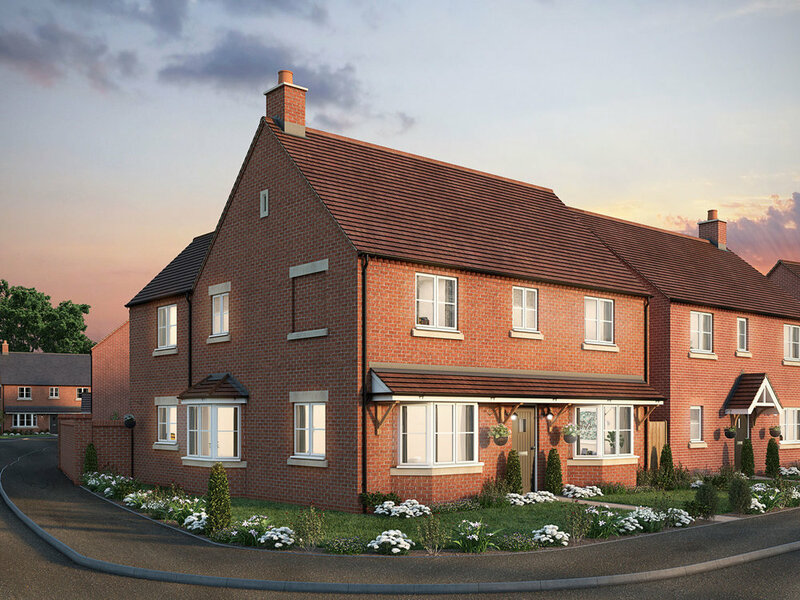 Within walking distance from the homes is a convenience store, a primary school, a pub, and a sports ground.